Today, we take a look at the new album from the LeFevre Quartet; Ascending. The album sets to release Friday (04/27/18). The quartet not only carries the legacy of the LeFevre heritage in Southern Gospel music but also a connection to the prime years of Gold City, when Mike LeFevre was a member. Ascending is a collection of eight new songs from the most prominent writers in Southern Gospel music. The 2018 edition of the LeFevre Quartet is Jeremy Peace (tenor), Jordan LeFevre (lead), Mike LeFevre (baritone) and Keith Plott (bass). Listeners got a taste of this vocal line-up with the 2017 album Well Done. Ascending builds on that by providing listeners the best LeFevre Quartet recording since 2012 (But For The Cross). Jordan is featured on the stand out track, “A Rugged Old Cross”. He continues to grow into one of the best lead vocalists in Southern Gospel music. He commands this progressive ballad from the pens of Gerald Crabb and Dianne Wilkinson. The first radio single from the album is a strong up-tempo quartet song, “Sun’s Gonna Come Up”. Lee Black and Scott Inman collaborated on this tune that I’m surprised Triumphant wouldn’t have kept and recorded. Only good news for LeFevre Quartet. You want to step back to the quartet sounds of the 1980’s? Look no further than “Sailing Away”. Traditional quartet enthusiasts will love this song. The song allows tenor Jeremy Peace to show off a bit. With the exception of “Sailing Away”, Ascending is progressive in its sound. 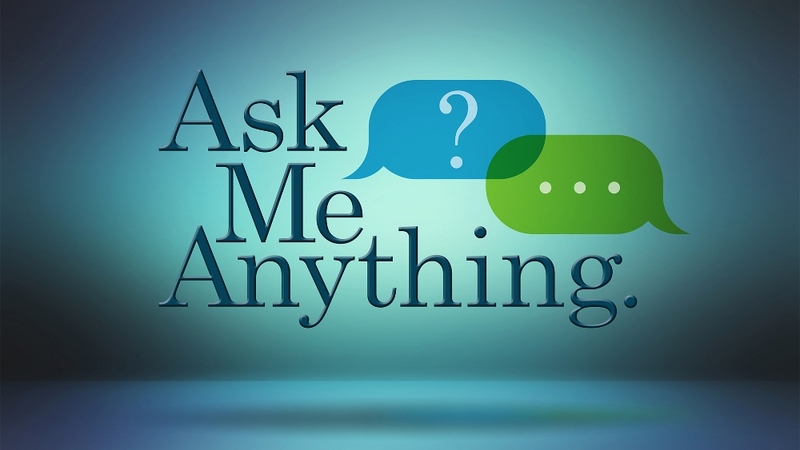 Listener’s get that in the first notes of the opening song, “I Have It All”. That continues with the ‘hard driving’ country sounds of “Revival”. A different sound for the quartet but a song that could easily become a favorite. The album, produced by Wayne Haun, moves along; clocking in at 28 minutes. You can listen to the album twice in what it would take you to listen to most albums once. Strongest songs included in order: “A Rugged Old Cross”, “Sun’s Gonna Come Up”, “Sailing Away”, “I Have It All”, “Silver And Gold” and “Revival”. Some listeners may not like that there is only eight songs on the recording. I prefer it. Less is more, especially if you’re only recording the best songs. Weakest songs included in order: “I’ll See You At The House”. 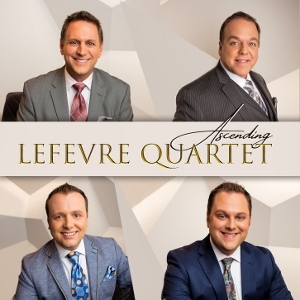 The LeFevre Quartet has continued to climb the ranks as one of Southern Gospel’s best quartets. Ascending the ladder all the way to the top. An album to be proud of.